What Is Digital Domestic Abuse? 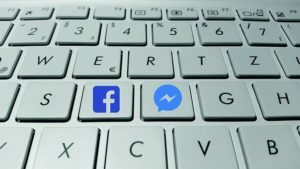 Social media is a great tool for connection, but in the wrong hands it becomes weaponised. It is increasingly being used by domestic violence perpetrators to continue their abuse of victims. Digital domestic abuse is on the rise with the increasing integration of more technology in our lives. On average at least one woman a week is killed by a partner or former partner in Australia. 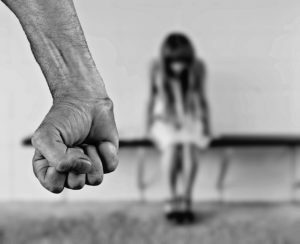 One in three Australian women has experienced physical violence since the age of 15. One in five Australian women has experienced sexual violence. One in four Australian women has experienced physical or sexual violence by an intimate partner. One in four Australian women has experienced emotional abuse by a current or former partner. Women are at least three times more likely than men to experience violence from an intimate partner. The US also has shocking statistics on domestic violence. On average, nearly 20 people per minute are physically abused by an intimate partner. And when it comes to sexual domestic violence, women are far more likely to be victims. Overall, 12% of the participants admitted to being victims of digital domestic abuse. This holds true for both male and female participants. “We have this world view that women are the victims and men are the perpetrators. This silences the men who are victims,” said Michele Ybarra, the lead researcher. The Data and Society Research Institute found that digital domestic abuse was often an extension of the behaviour that was happening in person: “technology is just facilitating not being in a safe relationship,” Ybarra said. Does this mean that domestic violence victims should ‘get off’ social media? Not only are domestic violence victims scared when they’re with their abuser, they are scared when they’re away from them. It has meant that those who work with domestic violence victims have to be savvy with technology and educate the victims in how to make technology their friend and to keep online tracking or harassment at bay. Both domestic violence workers and a Women’s Legal Service Solicitor (Alex Davis) said that smartphones are a factor in about 80% of victims they see. Different questions are now being asked at some family violence services such as: Who set up your smartphone? Who has access to your passwords? When women first present for support they are being asked to put their smartphones into flight mode as a precaution. 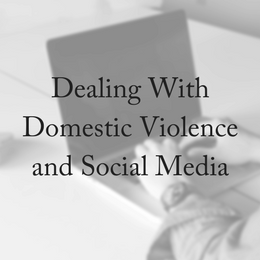 Social networks are well aware that abusers are using their networks to contact victims of domestic violence, and they’re doing what they can to make their networks safe and enjoyable for everyone. 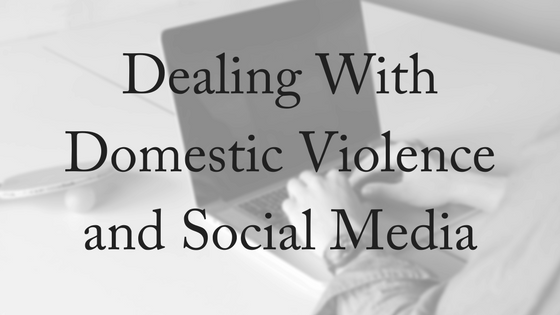 Domestic violence victims do not need to stay away from social media and technology – they just need to be taught how to use it wisely. In fact, there are apps that been developed for domestic violence victims. If you know of someone who is experiencing any kind of domestic violence, be it digital or otherwise, then please encourage them to seek help. If you see someone abusing someone else on social media – speak out! We make it ‘acceptable’ when we stand by and do nothing. At Divorce Lawyers Brisbane we understand what a difficult time it can be when separating and divorcing. Please contact us today for a free, 10-minute phone consultation with one of our experienced family lawyers.